The Samsung Galaxy S8 and Galaxy S8 Plus will be announced in early 2017. Here are the facts you need to know, as we round up the best S8 rumours, speculating on the Samsung S8 UK release date, price and specifications. With speculation that Samsung will make standard the dual-curved-edge screen previously used only for its edge models, it’s unlikely that the company will continue to distinguish between its Galaxy S-series models in this manner. Since the key differences will now be the size, battery capacity and potentially the camera, we think Samsung might choose to go down the Apple route and call what would be the Galaxy S8 edge the Galaxy S8 Plus. 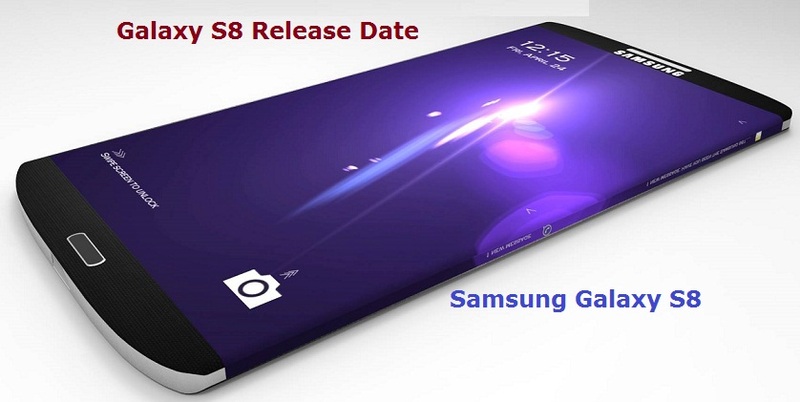 The Galaxy S8 and Galaxy S8 Plus UK release date is expected to be in April 2017, with the new Samsung phones announced at a Samsung Unpacked event either ahead of MWC on 26 February 2017 or a separate event planned for March. Other sources say it will be pushed back until the second half of the year, following news that Samsung will start using LG Chem batteries from the second half of 2017, but we think it will be the Samsung Galaxy Note 8 rather than Galaxy S8 that is the first to get an LG battery – after all, that is the phone people are worried about.